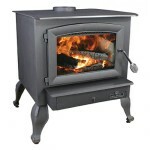 The Osburn 1100 stove offers a wide range of possible configurations. 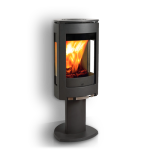 It is primarily a freestanding model with pedestal or legs (black or gold ) as options, but it can also be easily placed in an alcove or fireplace because its back face is angled at 45 degrees. 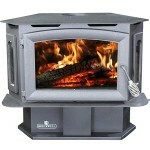 The top air hood improves heat distribution, regardless of where the stove is installed. 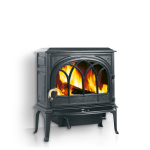 The Osburn 1100 burns standard; logs and has a burn time of up to five hours in slow combustion mode. 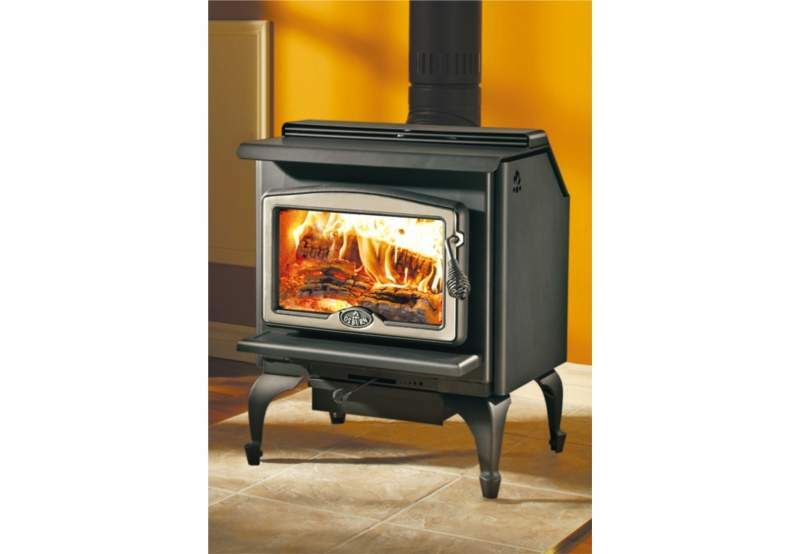 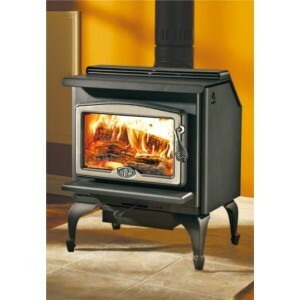 Overall, this versatile and compact wood stove gives a most impressive performance.